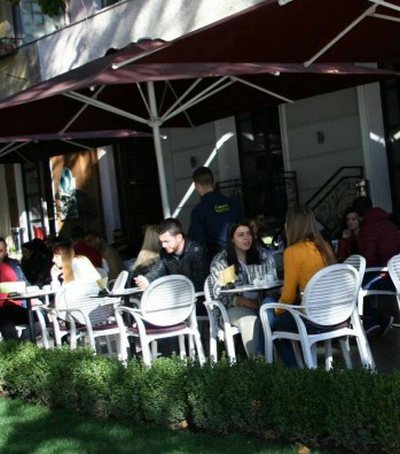 Shqipëria është vendi më i shtrenjtë në botë edhe për punonjësit më të mirë paguar për të pasur një shtëpi në zonën e qendrës, e matur kjo sipas fuqisë blerëse. Një profesionist të punësuar do t’i duhen mesatarisht duhen mesatarisht 50 vite për të pasur një shtëpi në zonën e qendrës. 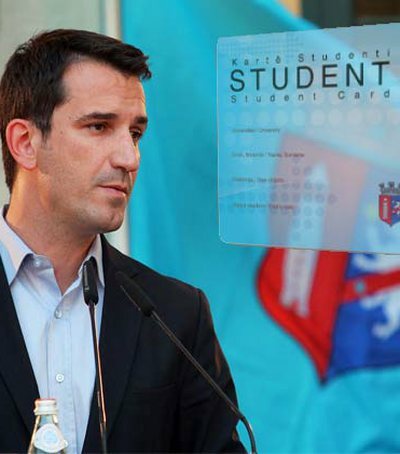 Nga të dhënat e INSTAT, të paguarit më mirë në Shqipëri janë profesionistët e punësuar në sektorin financiar dhe të sigurimeve, me një pagë mesatare prej 104,000 lekë. Por, sa vite do t’u duhen atyre të blejnë një shtëpi në qendër. Një shtëpi rreth 60 m2 në zonat e qendrës, me çmim mesatar 2,500 euro, kushton 150 mijë euro. 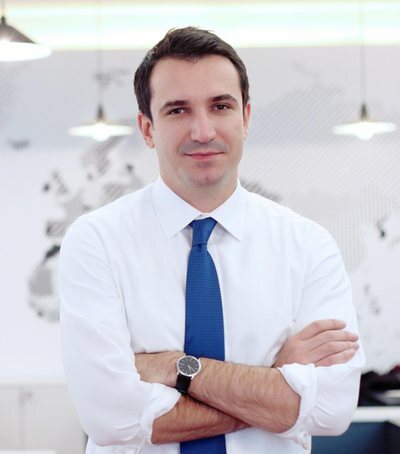 Ndërsa prej të ardhurave mujore, një profesionist i punësuar përllogarit rreth 3060 euro të ardhura të disponueshme vjetore. Të ardhurat e disponueshme vjetore janë të ardhurat që mbesin pasi zbriten të gjitha shpenzimet dhe taksat. 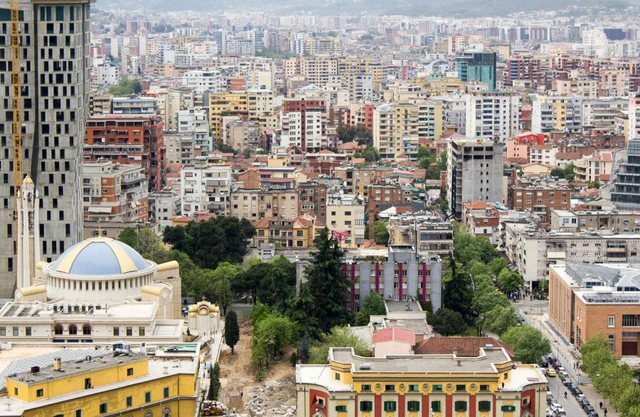 Albania is the most expensive country in the world even for the best paid employees to have a home in the center area, measured according to purchasing power. An average professional will need an average of 50 years to have a home in the center area. From INSTAT data, the best payers in Albania are professionals employed in the financial and insurance sector, with an average salary of 104,000 ALL. But how many years will it take them to buy a home in the center. A house about 60 m2 in the center areas, with an average price of 2,500 euros, costs 150 thousand euros. While from monthly income, an employed professional estimate approximately 3060 euros of available annual income. Available annual income is the income that remains after deducting all costs and taxes. This price ratio of an apartment in the center versus the income of professionals with the highest salary in Albania is 49 years, ie half a century you will need to buy a home in the center, according to Monitor calculations, based on the value in time of money. 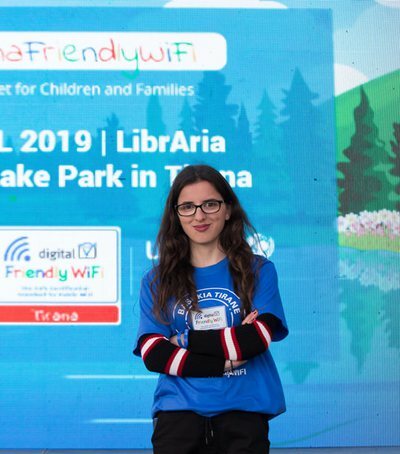 Within the Small Ring of Tirana, according to Monitor calculations, the professional will need an average of 23 years and six months. The average price of apartments within the small ring is 1200 euros, while a 60 m2 apartment costs 72 thousand euros. 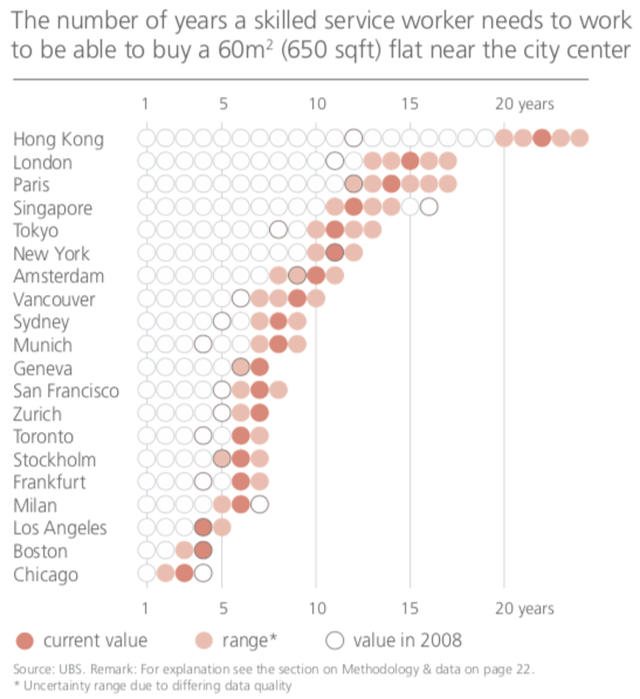 Outside the center, where an apartment has an average price of 700 euros, a professional will need an average of 13.7 years to buy an apartment worth 42 thousand euros and area 60m2. In Serbia, a professional with the highest salary according to official Serbian statistics, it will take about 30 years to buy an apartment in the center of Belgrade. The highest average salary for programmers and IT professionals and in the banking and financial sector is around 1300 euros. With the same methodology, Monitor has estimated that the available annual income is 4600 euros. In the center of the capital a 60 m2 apartment costs 141 thousand euros, while the average price per square meter of residences referred to data from international real estate agencies is 2300 euros. With the same salary, the professional in Serbia will take 16 years to buy a home outside the Belgrade center. Even in Montenegro, with the highest salary, it will take less than a year to buy a home in the center of Podgorica. 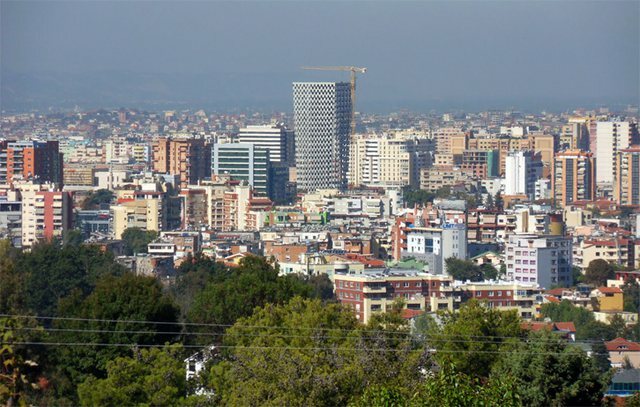 According to estimates, one employee in the IT sector and that of financial banks will need an average of 19.3 years to buy a 60 m2 apartment in the center of the capital. The highest salary according to official statistics of Montenegro is 1380 euros, while the average house price is 1600 within the center and about 1000 outside it. In the world, Hong Kong is ranked among the most expensive cities in the world to have a home, measured by purchasing power. A skilled worker will take an average of 25 years to buy a home (or half of the time he / she will need an Albanian). While in London 15 years, Paris 14, Singapore and Tokyo 11, and in Amsterdam 10. In Chicago, Boston and Los Angeles are less than 5 years. USB Group has calculated the time a specialist would need to buy a 60-square-meter home in the center, the same rating it used and monitor for Albania and the countries of the region.